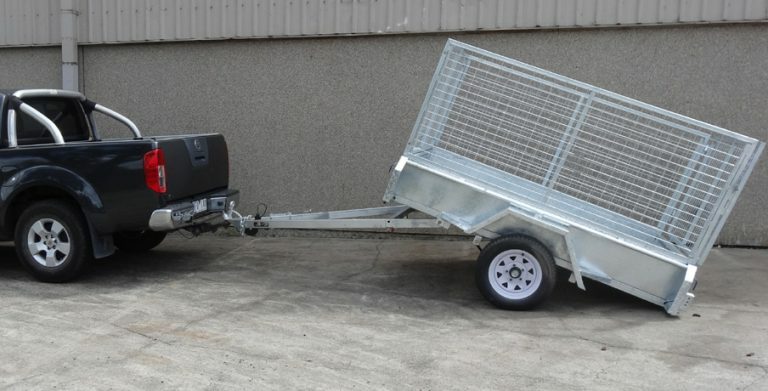 Here at Trailer Supplies, we administer amazing and robust solutions for people looking for tandem tipper trailer for sale Melbourne. 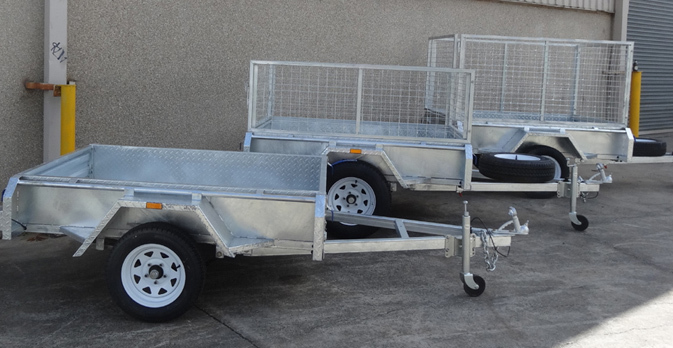 We are aware of the needs you may have regarding methods of transportation of merchandise, and for this reason we provide the best options in the market for people looking for a tandem trailer for sale Melbourne. If you are looking for a business offering a tandem trailer for sale at a competitive price, then Trailer Supplies is the right choice for you. At Trailer Supplies we offer a second to none range with a tandem trailer for sale that will fit your budget and cover all your needs for heavy duty transportation. 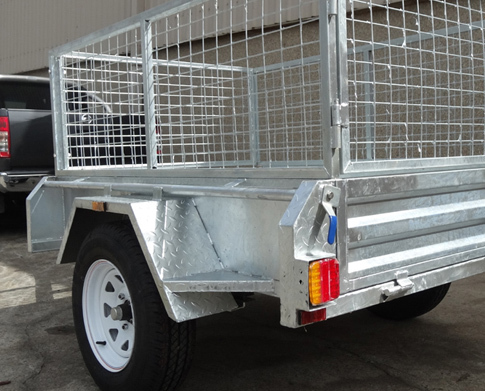 Trailer Supplies is your business of choice for the acquisition of a tandem trailer for sale Melbourne, a plethora of years of experience have allowed us to attach to a strategy that covers the needs of our customers. Here at Trailer Supplies, we pride ourselves on being the best providers for people looking for a tandem trailer for sale that may serve as a vehicle for transportation of merchandise and or useful in the construction site. 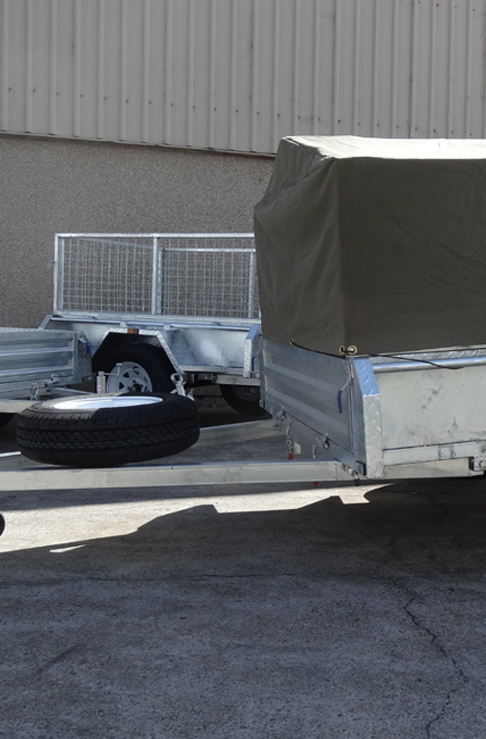 You will find a trailer for sale that will cover your needs and fit your budget while being the best option to transport and protect your load. 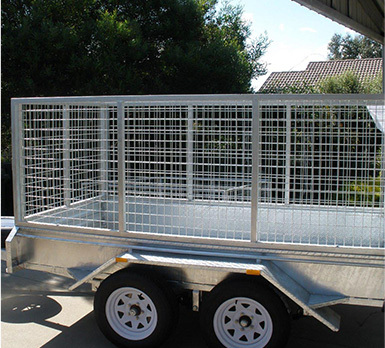 If you are seeking for a reliable, durable and excellent quality tandem tipper trailer for sale Melbourne or just a normal tandem trailer designed according to the experience we have accumulated after years serving as the leading providers of transportation solutions then Trailer Supplies is the right choice. We are an Australian owned and operated business that is providing the best model of trailers in Melbourne for transportation purposes. Equitable pricing and efficient trailers is what we do best. Contact us, today!